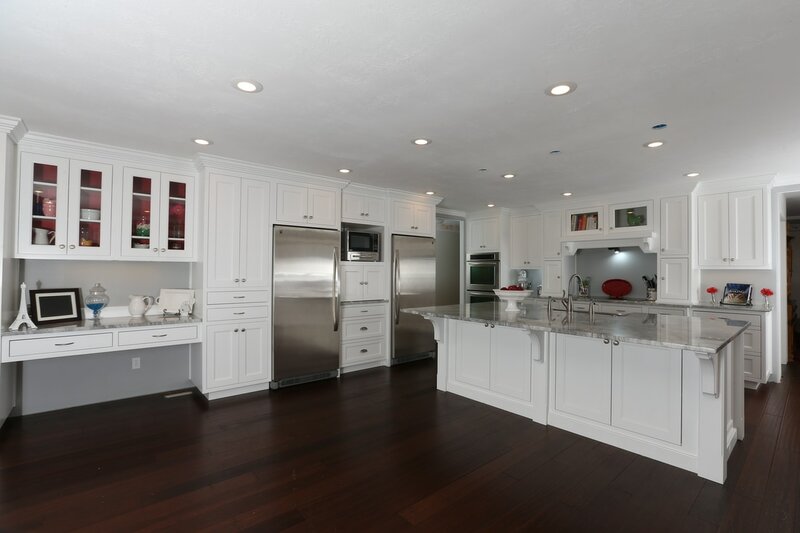 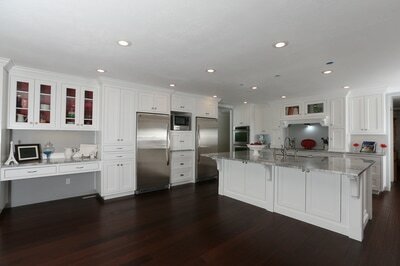 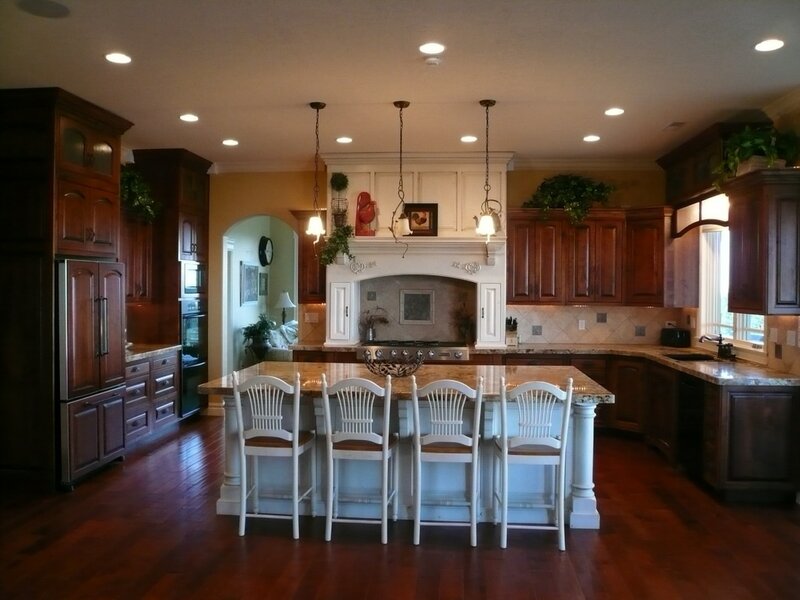 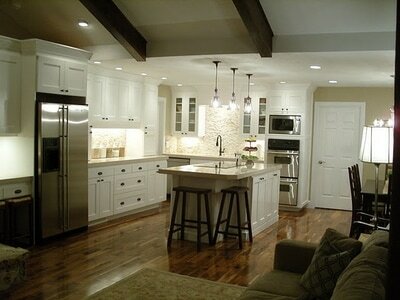 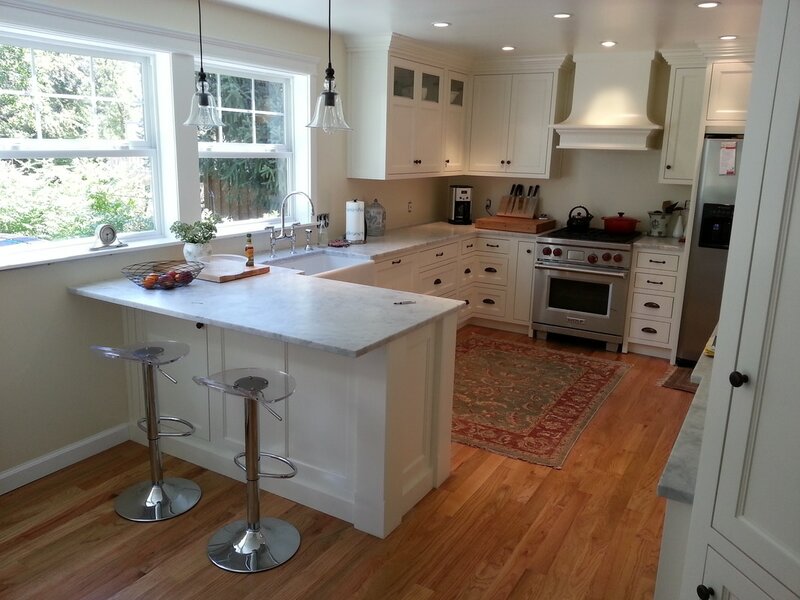 JRT Kitchen and Bath specializes in new Kitchen Cabinets, Cabinet Painting, Cabinet Refacing, Custom Furniture. 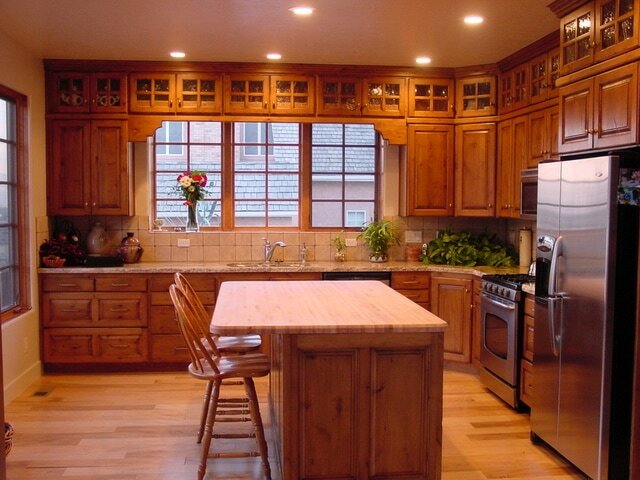 With money tight, many of our customers are electing to update their kitchens by painting or refacing. 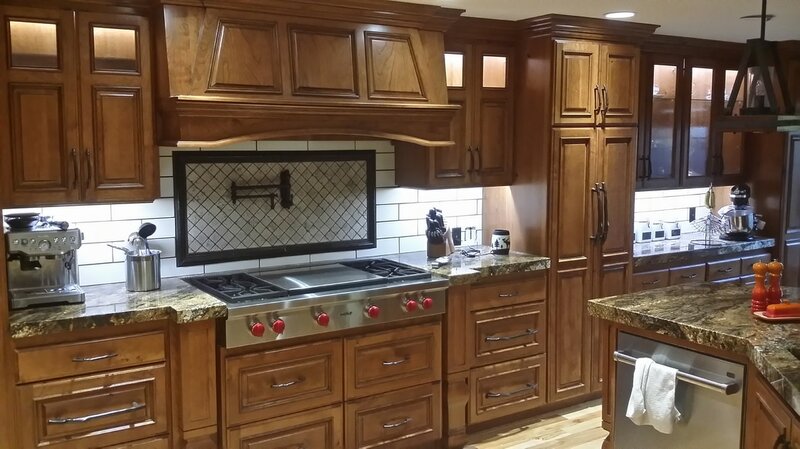 outdated kitchen a new face lift.